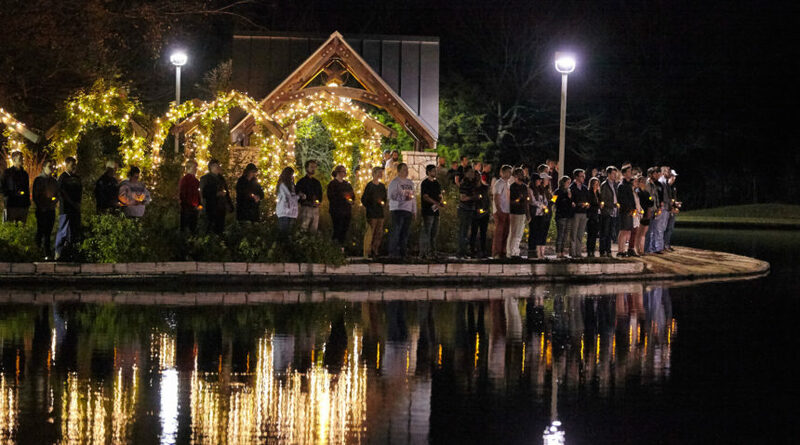 The vigil organized by the Bush School Student Government Association, Bush School Ambassadors Council and the Bush School Public Service Organization was attended by Texas A&M students and members of the local community. 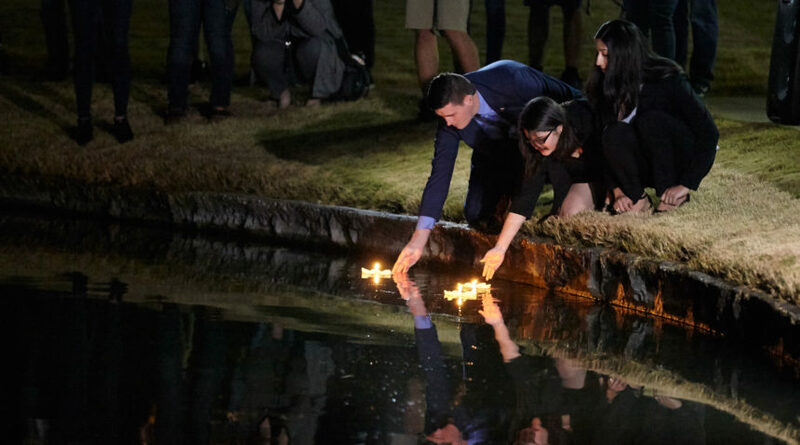 More than 250 people attended a candlelight vigil Saturday night on the campus of Texas A&M University to honor 41st President George H.W. Bush, who passed away a day earlier at the age of 94. Rebecca Schwarz, a master’s student in international affairs at the Bush School of Government and Public Service and member of the its Student Government Association, said her peers felt a bond with the late president and wanted to honor his memory. Chris Griffin, president of the Bush School Student Government Association, said the vigil was an opportunity to recognize the Bush family. Aunja Staymates, chair of the Bush School Public Service Organization said Bush inspired her to pursue a career in public service. President Bush will be laid to rest in a private ceremony on the George H.W. Bush Presidential Library and Museum grounds Thursday, Dec. 6. Wildlife justice specialists will gather at Texas A&M April 22 to discuss the issue of transnational poaching. 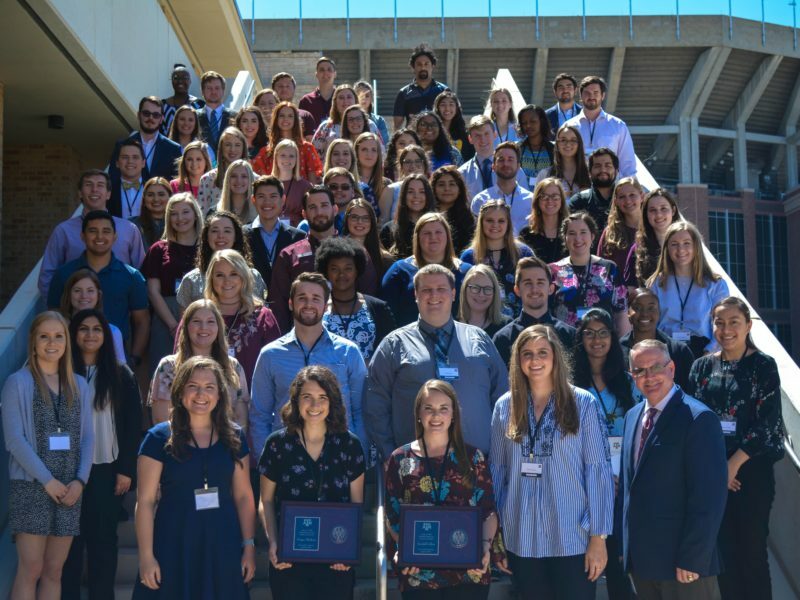 Backed by former students, the plaza will honor the Aggie Traditions of Muster and Silver Taps, as well as the Aggie Code of Honor and Core Values.